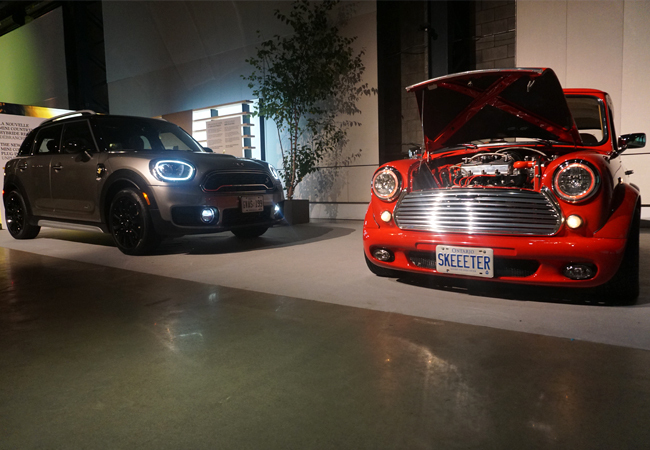 On October 14th to 15th, motorers from across the land journeyed to the beautiful, historic city of Montreal for MINI Invasion 2017. 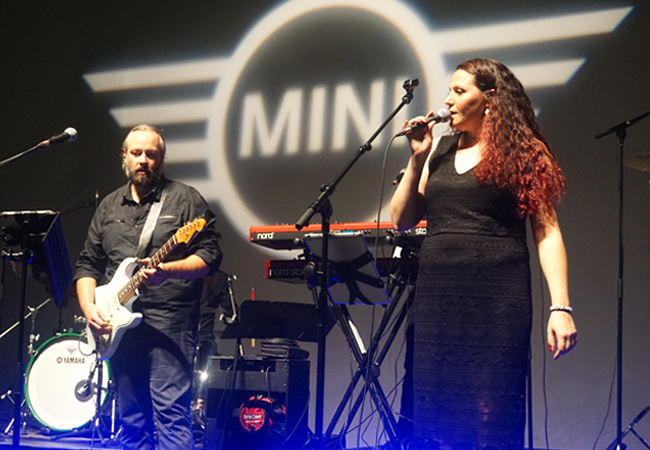 We had an absolute blast-- it is safe to say MINI owners are among some of the most passionate in the world! 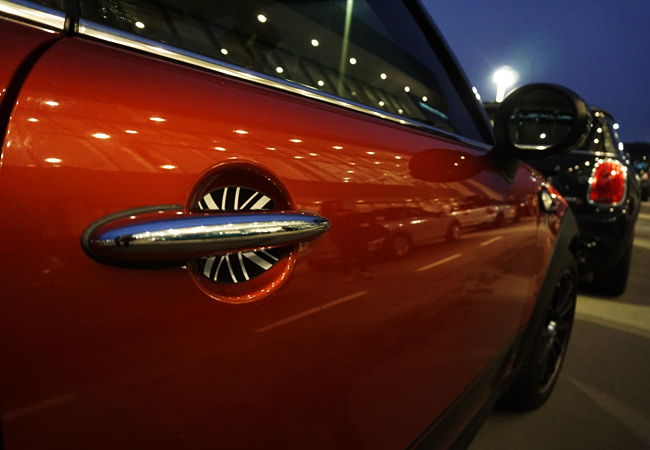 In fact, one dedicated MINI owner made a 1,272 km trek from Prospect Bay in Nova Scotia! 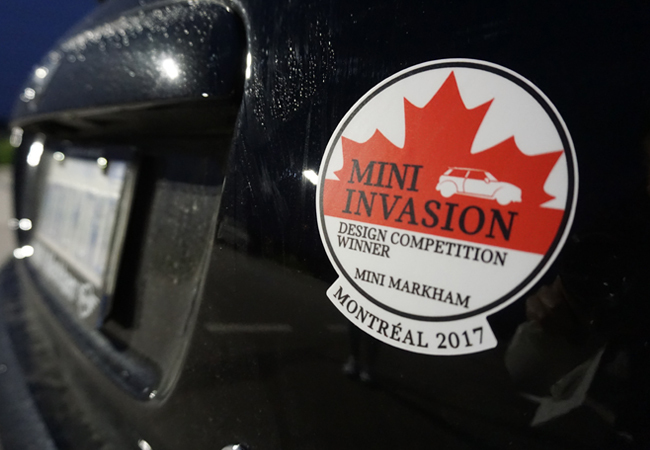 MINI Invasion has become a highly-anticipated event for MINI enthusiasts from all over Canada. 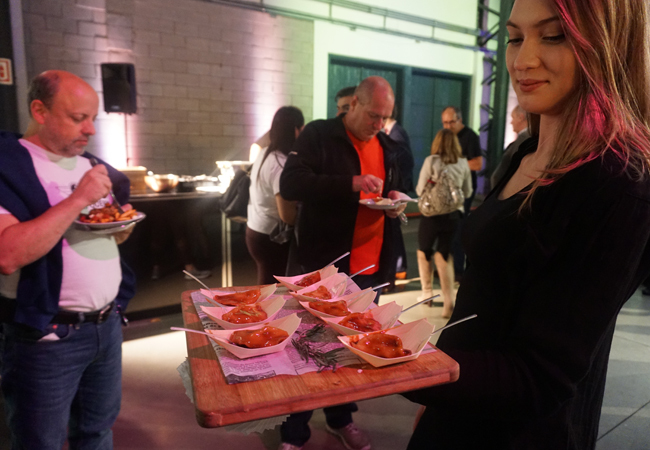 It's a great way for us to express our gratitude to our awesome customers and we were thrilled to be able to spend the entire weekend with them. 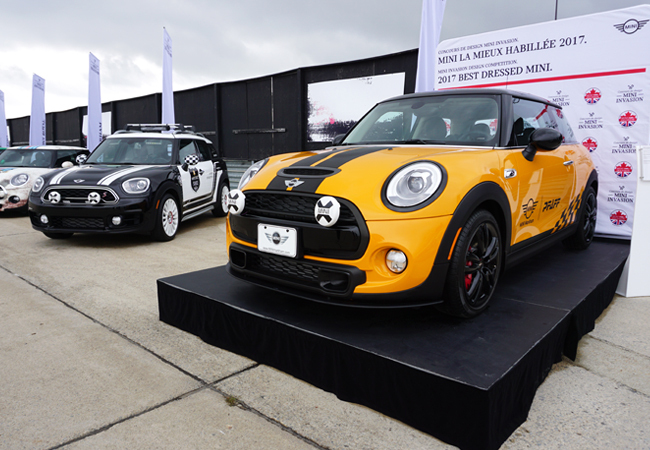 Over the course of the weekend, we attended a 'Show and Shine' at Circuit ICAR in Mirabel, enjoyed a parade lap around the track, and gathered at Arsenal Montreal to enjoy live entertainment and celebrate MINI's 15th year in Canada- all while making new amis! 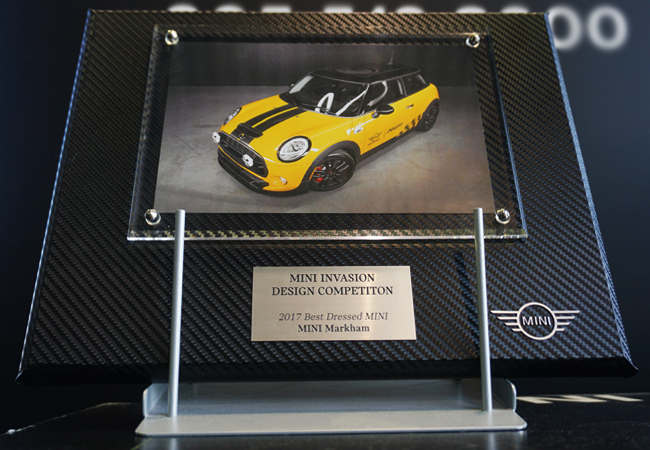 At Arsenal Montreal, MINI Markham had the honour of accepting the 'Best Dressed MINI' award as our ‘MINI Cobra’ received the most votes in the MINI Invasion Design Competition. Before designing our MINI Cobra, MINI Markham asked customers an open-ended question: ‘What’s the first word that comes to mind when you think of the MINI brand?’. The number one answer: “understated”. 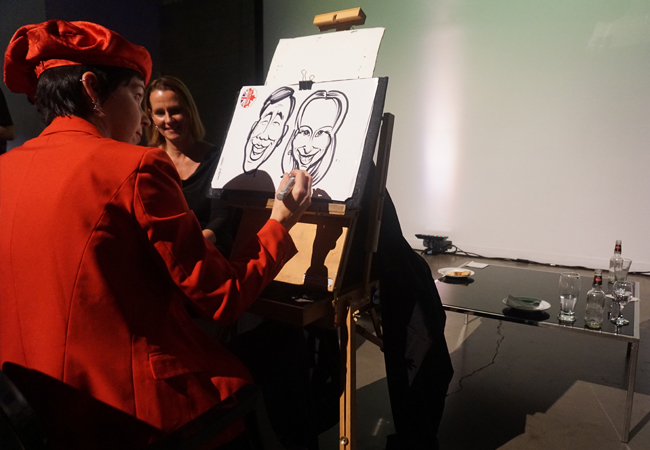 Our MINI Invasion design team wanted to come up with a design that reflected what our customers thought about the MINI brand… a design collaboration of sorts. A snake is generally unimposing in size, perfectly camouflaged or ‘understated’ but dangerously powerful- much like the MINI Cooper S we used for our design submission. Thus the ‘MINI Cobra’ was born. 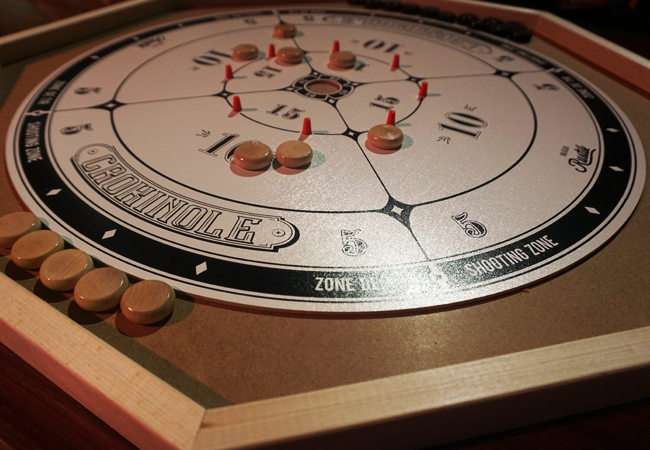 Thank you for supporting our 'MINI Cobra' design. 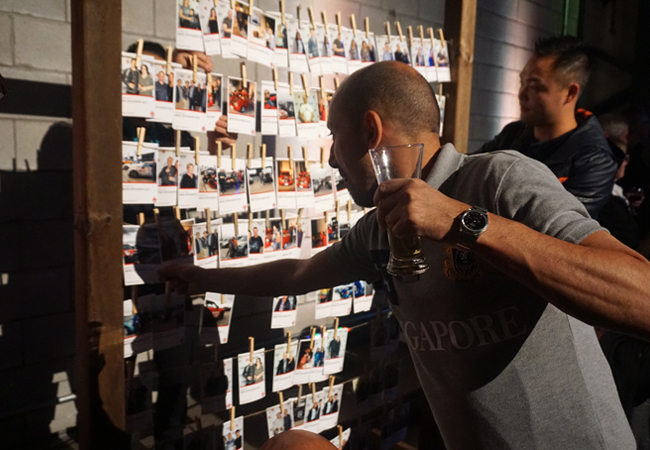 It is with immense pleasure that we accept this award. 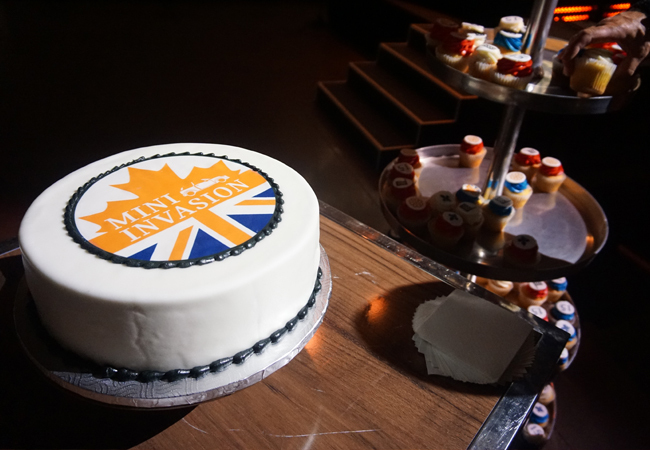 See you next year at MINI Invasion 2018!